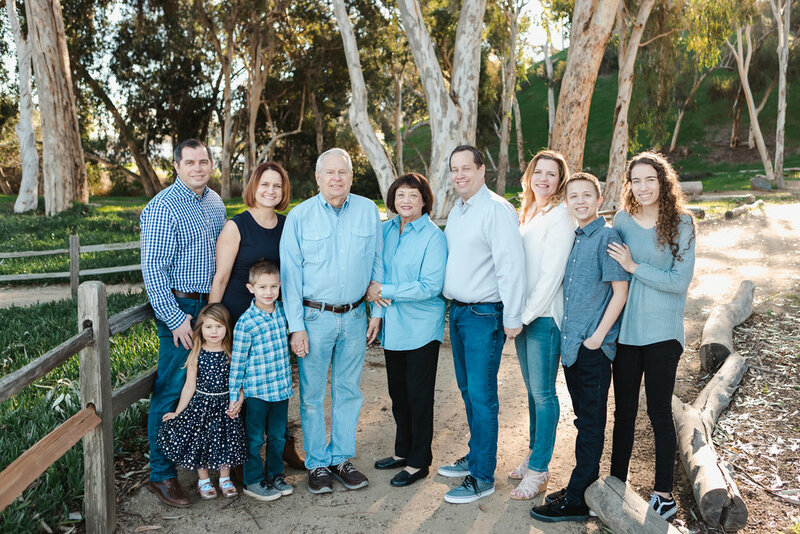 Christine Dammann Photography | San Diego Family, Newborn, & Maternity Photographer— CELEBRATING 50 YEARS! Are you married? If yes, how long have you been married? Have you imagined what life may be like hitting your 50th wedding anniversary? 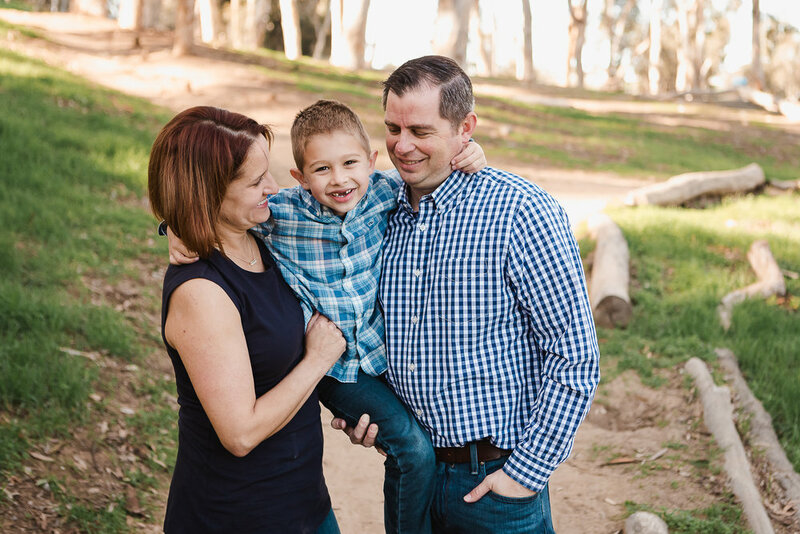 This sweet family just celebrated that milestone for their parents and gifted them an extended family photography session in Carlsbad. 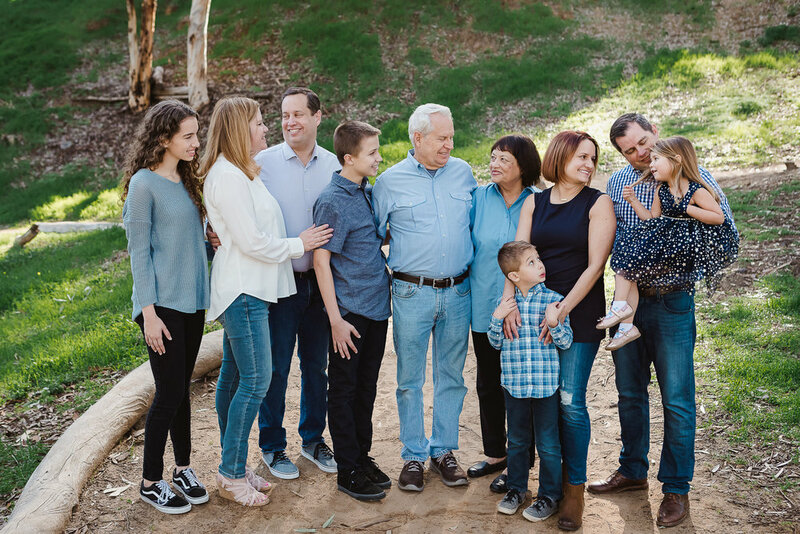 It was fun to get the entire family together and I loved seeing how much they can make each other laugh. 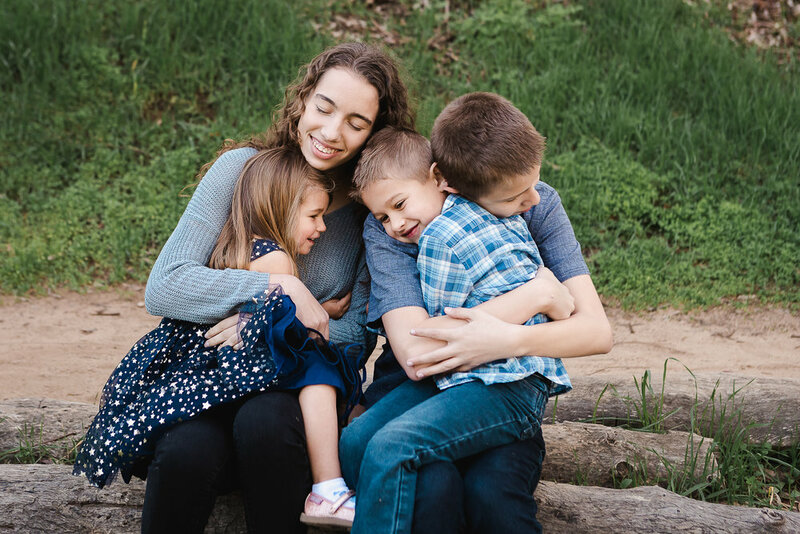 If you’re already going to have your extended family together for an occasion- do yourself [and everyone else] a favor and book a family photography session. 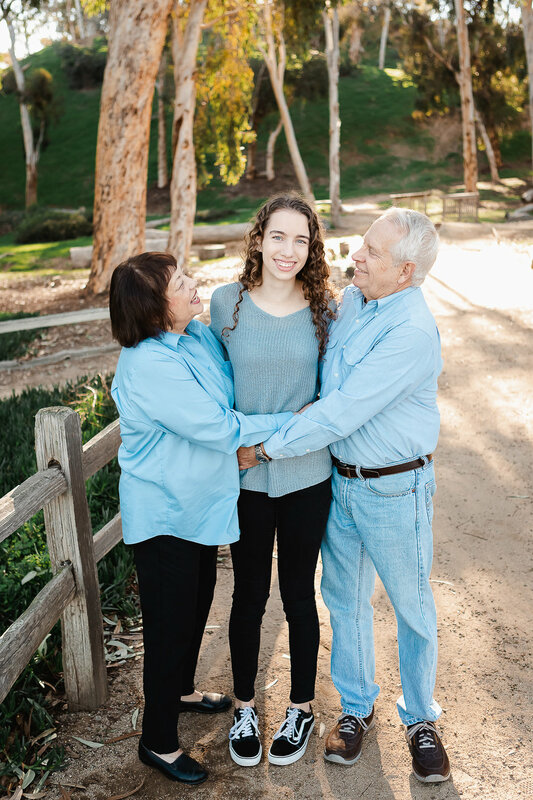 And if you need an excuse to see all the family at once- have the photo session be your excuse. 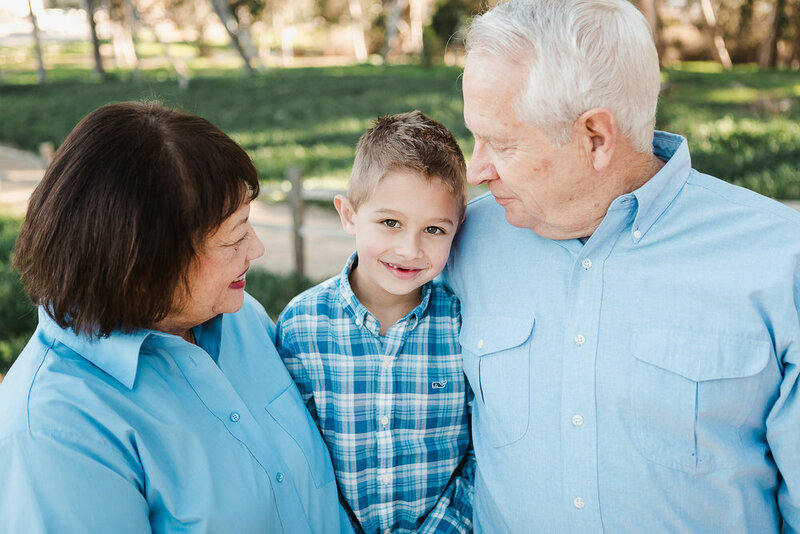 :) Extended family sessions are great because you not only get the shot of the large group all together, we also do smaller breakouts. Immediate family together, kids with grandparents, kids alone, couples alone. Your final collection has variety and everyone has photos to treasure for years to come.